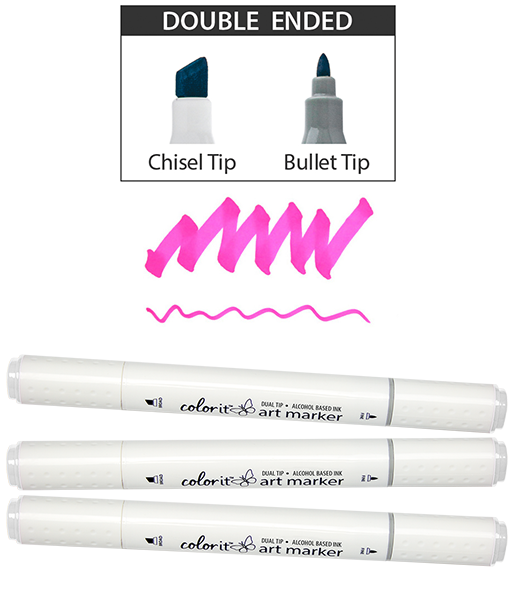 The people at ColorIt know their artist grade markers are worth are great, but do you? They want everyone to experience the quality of their products, which is why they are offering you three of their premium markers* FREE! Just pay shipping and you can test out their markers to give you the confidence to grab a full set.